Winter is by design a happy season! So many fairy tales come to live in December, so many characters we all love and can’t wait to meet again, year after year, “show up” making us all, happy . Building a snowman is a part of a happy childhood and good memories. 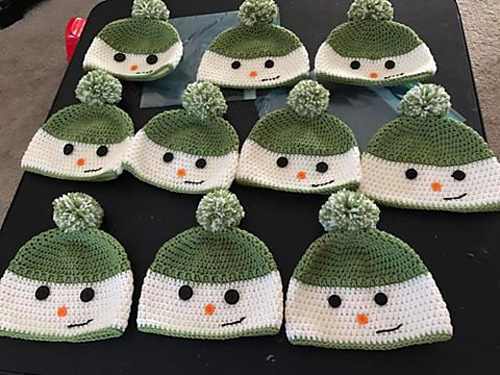 Happy Snowman Hats by 4 Kids and a Hobby is a fun and absolutely adorable free crochet pattern that will make any kid very happy. 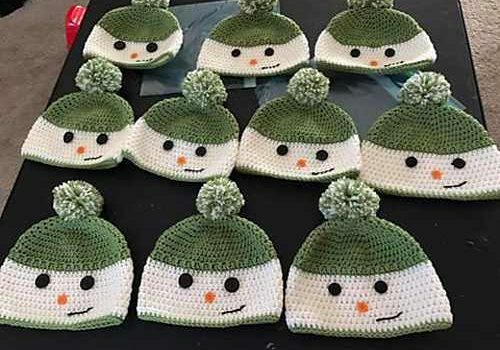 Sweet and cheerful, this lovely snowman hat will make you smile every time you look at it. Thanks to 4 Kids and a Hobby for the article inspiration and featured image. Amy Judge. Look at these hats! So cute. Will be making these for grandbabies. 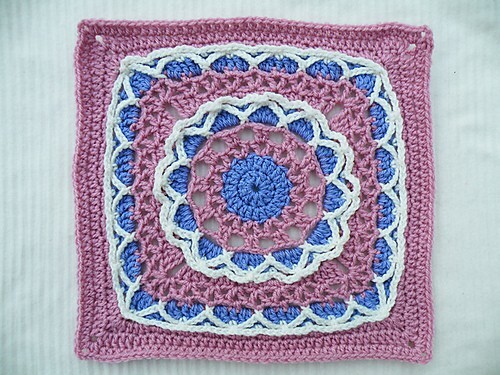 What size is this pattern??? Barb Hinderliter Butler – are you selling these??? For next Xmas Kate Oubridge ???? These look really grear but im missing some info like if I purchase two skeins of each color, how many hats will this make? Also, what sizes does this make? I wish there was a picture and supply list included..
Next year for Charlie’s class….better get started. I don’t get to do anymore classroom parties. Wouldn’t those kids love that!! !